7h45 – 8h15 :Driver and guide pick you up at appointed site for departure to Yen Tu. 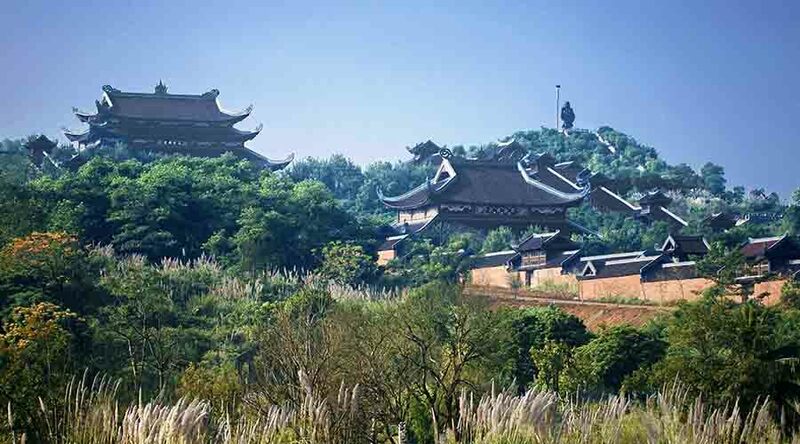 En route to Yen Tu pagoda, stop in hai Duong Province for refreshment and breakfast ( at your own account ). 11h30 :Arrive in the pagoda complex of Yen Tu. Have lunch in local restaurant. 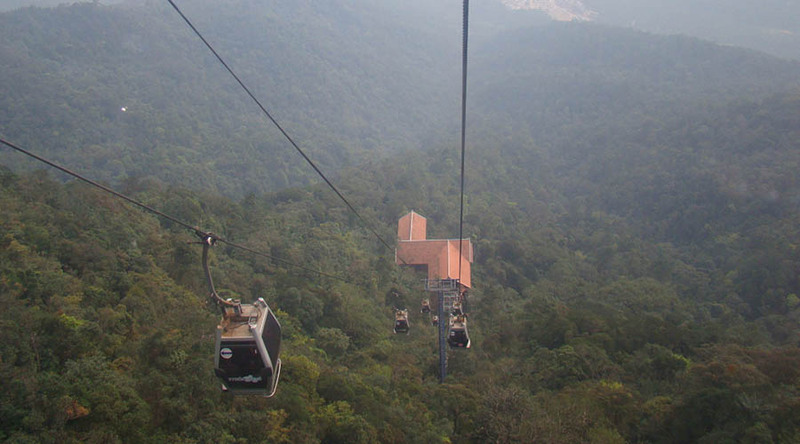 Then start take cable car to Hoa Yen pagoda nestled on a height of 534 meters which has two frangipani flower trees which are 700 years old. After leaving this site to conquer the peak, tourists can stop at some other sites such as to Tower, Mot Mai pagoda, Yen Ky Sin h stone. 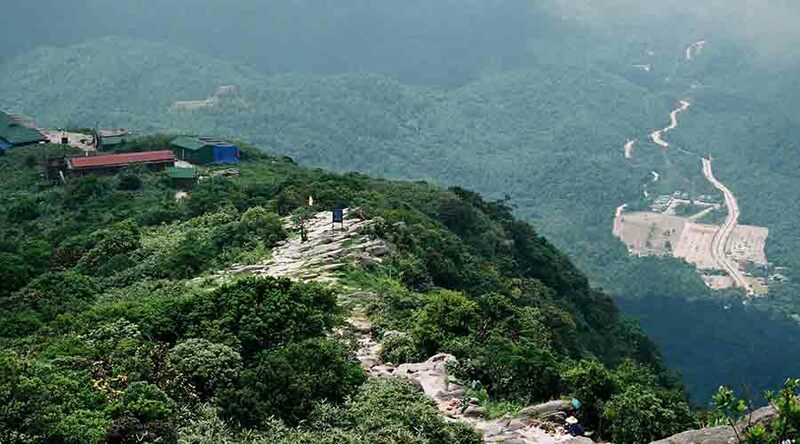 13h00 :Climb 1068m up Van Tuong Mountain to reach Dong pagoda ( Bronze Pagoda ). Admire the statue of Anh Ky Sinh en route . 16h30 :Get on bus for transfer back to Ha Noi. Stop for a while in Hai Duong City for short break . 20h30 :Arrivai in ha Noi , tour end .